Most companies (if not all) have one very similar quest: get positive reviews. Sixty-seven percent of consumers are influenced by online reviews when making a purchasing decision. Unfortunately, it seems like the only people who want to leave reviews are the people who are angry. They certainly don’t help you get new customers. Don’t be discouraged, though. There are a few things you can do to increase your positive reviews. If you follow these tips, it won’t be long before you start reaping the benefits of positive reviews. You know you need to use a call to action (CTA) to get people to buy products. You also need to use CTAs to get people to leave reviews. After you complete a positive transaction, ask people to leave a review. If they are happy with you, they will want to show it by doing what you ask. Point them in the right direction, and they’ll do the rest. People will climb a mountain to write a bad review. However, people don’t want to go out of their way to write a positive review. You have to make it very easy for them, or they won’t do it. Send them an email that directs them to the online review site or include buttons on your site. The easier it is, the more positive reviews you will receive. You’ll also get more positive reviews by giving people an incentive to leave a review. You have to be careful with this, though. 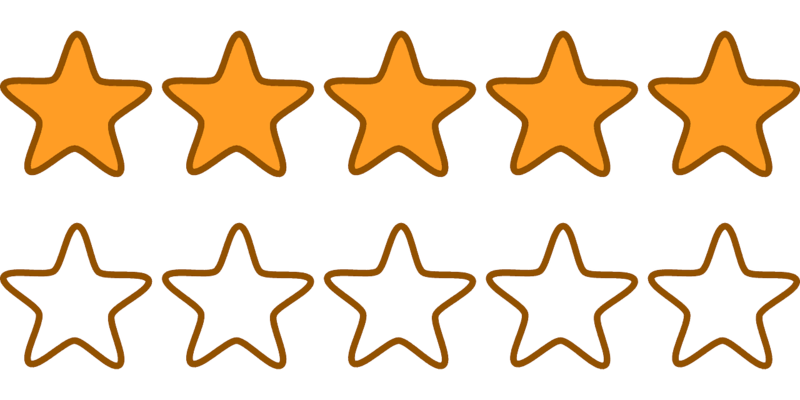 You cannot buy reviews, and you cannot give an incentive to leave a positive review. You can only give an incentive to leave a review. The incentive has to be the same across the board, regardless of if the review is positive or negative. You can enter all of the reviews in a drawing and give the winner a prize. Hold the drawing each month. That is a great way to get people to leave reviews. You’ll find that your negative reviews will stay the same because people don’t need incentives to leave bad reviews. However, your positive reviews will go up dramatically. 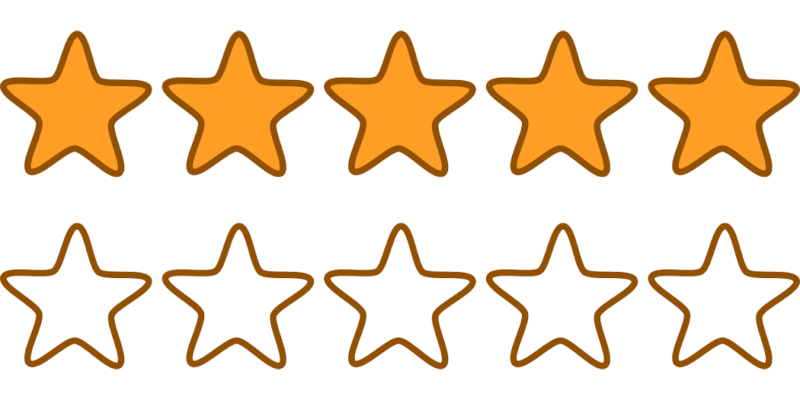 Good reviews can make a huge difference for your business. Use these tips so you can bring more people into your business. As your positive reviews go up, the number of customers you serve will go up, as well. If you’re looking for ways to increase the quality of your outreach, try using a marketing automation tool that can help you with your marketing and sales goals. People won’t think twice about giving you a positive review! Interested in writing a Guest Post? Click here!